Vote for CFSHC as the Best of the Best Hearing Aid Center and Audiologist! 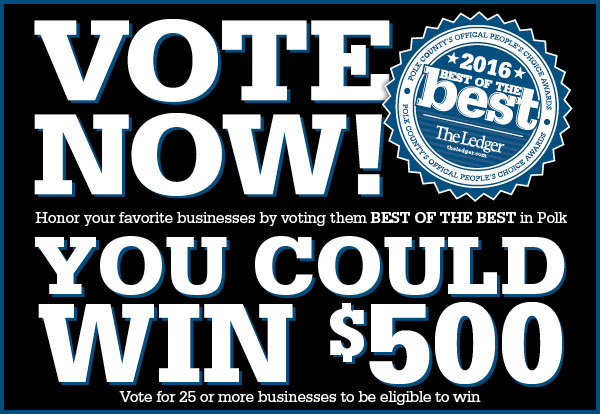 Visit http://bestofthebestpolk.com/ to Vote Now! Help us spread the word to those that don’t know about us yet! Thank You to The Clark Family Foundation! It’s a memorable day here at the Center! 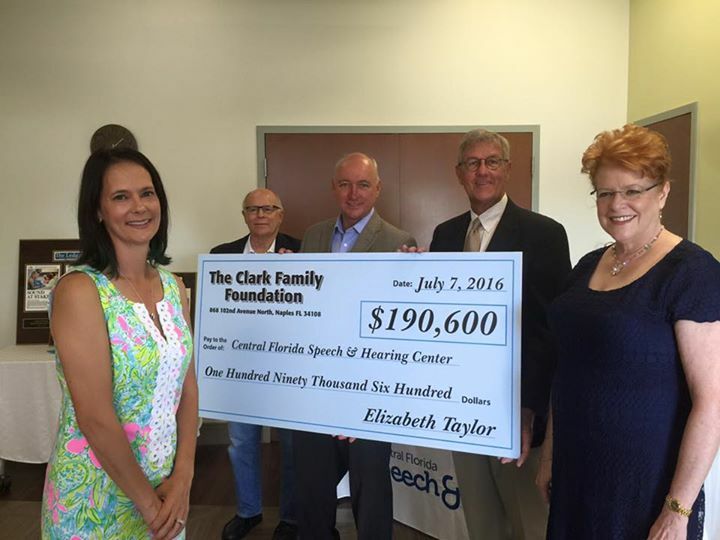 Thank you to Elizabeth Taylor and the Clark Family Foundation for your extremely generous support. With your generosity, the Center will be able to help more children communicate better. Thanks for making a difference!